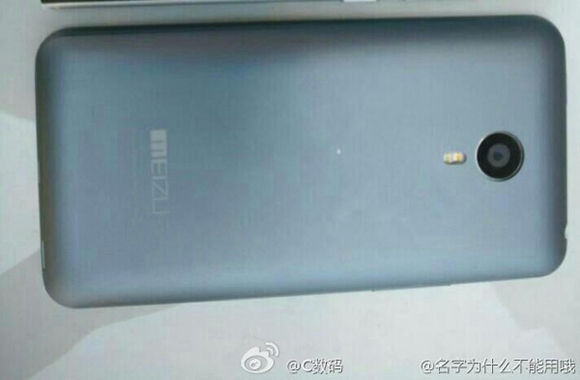 Meizu MX4 made yet another unscheduled appearance. This time around, the top of the range mode (possibly dubbed MX4 Pro) showcased its sleek body in a quick photo shoot. As you can see in the image above, the top-end MX4 looks different and decidedly more premium than already capable the mid-range model we’ve seen already. The flagship MX4 also sports a fingerprint scanner, placed below the display in a rectangular button guise. 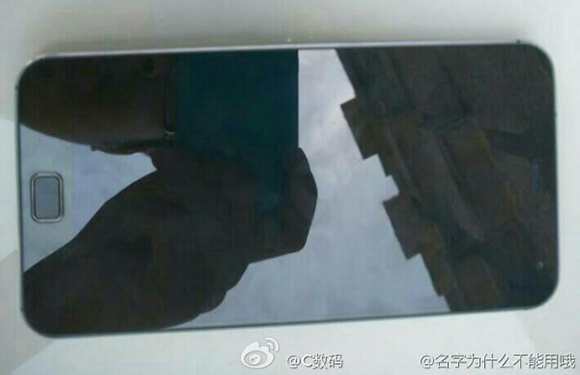 The images reveal that the handset totes a metal frame, not unlike that of the upcoming iPhone 6. Elements from the latter’s purported design are also visible at the unannounced Meizu flagship’s bottom. Meizu MX4 Pro will debut in a tad over a week, on September 2. The device’s alleged specs include 5.4” QHD display, Exynos 5 Octa SoC, 20.7MP camera, and Android 4.4.2 dressed in Flyme OS user interface. 27 mpx? Hahahahah 27 is not equal to 20.7!!! Hello S2, how are you?